Traditional touchscreen tablets typically fall short with their small speakers and insufficient microphone clarity. 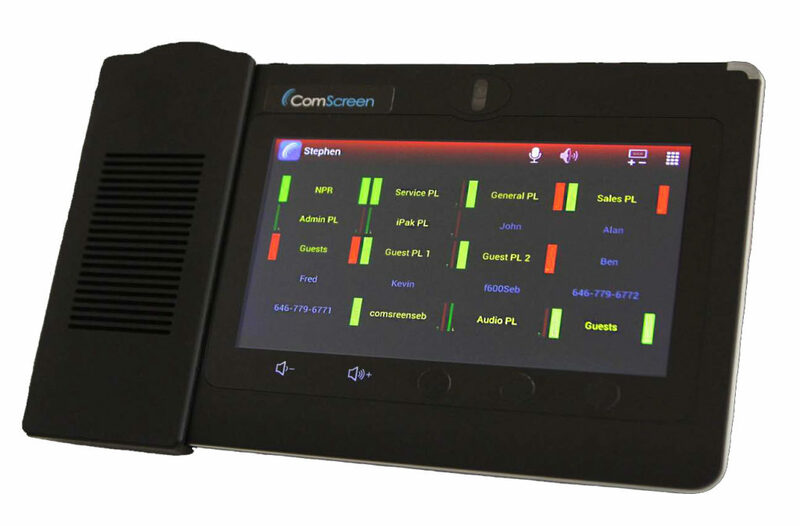 With superb audio fidelity and echo cancellation, ComScreen™ is the latest VCOM Compatible™ user station certified for use with VCOM™ Virtual Intercom systems and optimized for desktop use. ComScreen has a large speaker and strategically placed internal microphone for bringing intercom audio up close and personal without the need for a hampering gooseneck microphone. With all the operational features VCOM™ users are familiar with, ComScreen provides a compact solution for a variety of desktop user station requirements. 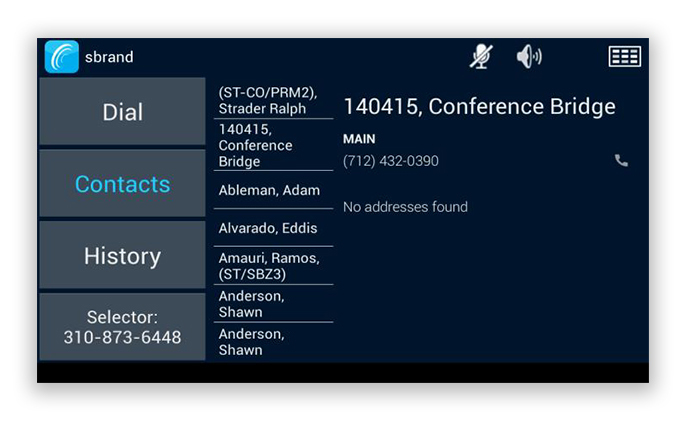 VCOM’s phone services have been optimized for use on ComScreen and other Android devices. 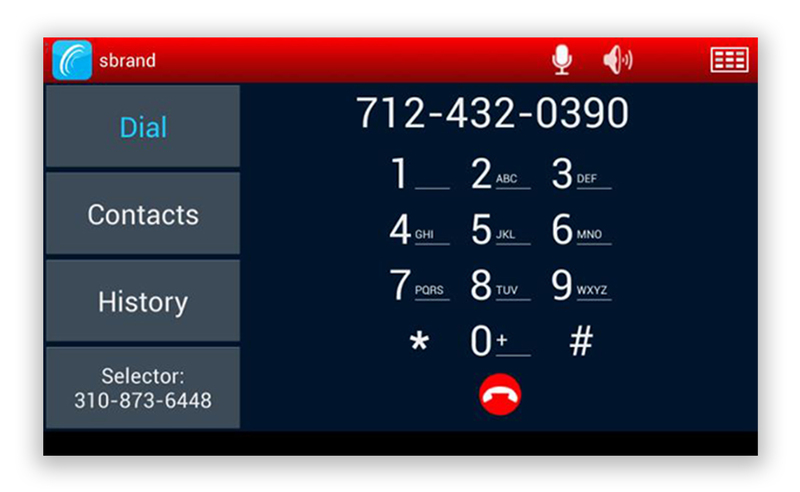 Standard PBX capabilities including contact lists, call history, and inbox notifications are incorporated.